This is a second fatal Castro Valley Motorcycle Crash around Redwood Road. In February of this year 50 year old Lawrence Findley lost control of his Harley Devidson and collided with an SUV on 580 freeway. This rider died instantly. The most recent fatal motorbike crash, as it turned out to be a CHP chase. The 54 year old, Kenneth Blake, who is a resident of San Leandro was killed instantly around 8 pm on Redwood Road near 580 freeway in Castro Valley. 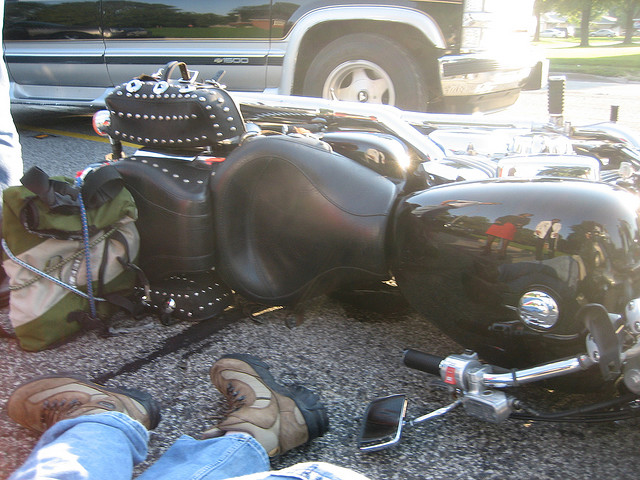 His motorcycle crashed into a big rig that was carrying Coca-Cola. 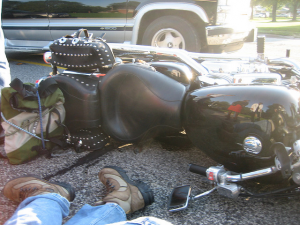 The owner of the motorcycle drove very fast and was a danger to the surrounding drivers. The CHP officer tried to stop him. The rider ran on two red lights and crashed into a truck when it was turning on a green light onto a 580 freeway.